What Can Foreclosure Defense Lawyers Do for Me? Are you unsure about hiring a foreclosure defense lawyer to help save your home? Like many people, you may have some misconceptions about the process, and this is making the decision difficult. You may be surprised at the many reasons why hiring a defense lawyer is a good idea. If you’re falling behind on payments, or have already received a breach letter from the lender, it is time to contact a foreclosure lawyer. Waiting too long can make it more difficult or impossible to stop the foreclosure. In some cases, the lender had already completed the foreclosure before the homeowner finally decided to involve an attorney. At this point, it will be difficult to save the home, even if the lender is guilty of legal violations. What Can a Foreclosure Lawyer Do for You? The foreclosure process is complex and can be difficult to understand, even for an experienced attorney. The rules vary from state to state and from court to court. If you want to save your home, an attorney may be able to work out an arrangement with the lender such as a loan modification plan. Otherwise, he can represent you during the foreclosure action, or help you file a Chapter 13 bankruptcy to save your home. Inform you about other options – Some lenders will not advise homeowners of other alternatives for saving their home. For instance, some loans, such as FHA loans, have loss mitigation options that allow debtors to bring the loan current. Ensure that the bank plays by the rules – Lenders don’t always abide by federal law when it comes to processing loan modifications. The defense lawyer can ensure that the lender acts in your best interest. 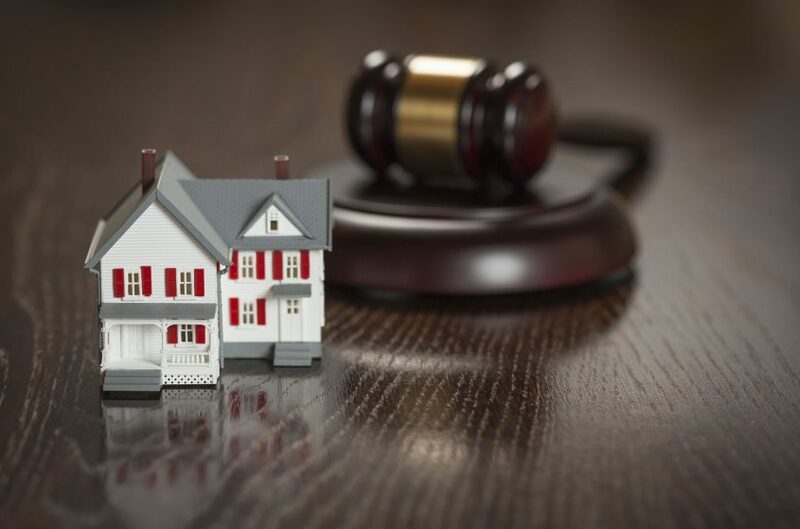 Represent you in negotiations with the lender – To ensure that you are treated fairly in foreclosure mediation, an attorney can attend the meeting and possibly work out an alternative to foreclosure. Defend you in court – Sometimes a lender makes mistakes that can work in your favor. Your attorney will recognize any wrongdoing and can point these out in court. If the defense is legitimate, the court may consider a settlement or dismiss the case. In summary, a foreclosure defense lawyer can buy you some time to explore your options and determine the best resources for your situation. No one should attempt to navigate the foreclosure process without legal representation. If I Can’t Make My House Payments, How Can I Pay an Attorney? You should not allow financial issues to prevent you from hiring a foreclosure lawyer. Many competent attorneys will work out an affordable payment arrangement with you. Also, consider this. If the foreclosure has started, the bank won’t accept any further payments from you. That’s money you won’t have to fork out. The bank will also pay the delinquent taxes and insurance on the property. But, you still maintain ownership until the foreclosure is finalized. Therefore, you can continue residing in the home or collecting rents from tenants. At Bartifay Law Offices, P.C. we understand that facing foreclosure can be a traumatic experience. Don’t hesitate to contact us today if you are in need of legal representation to save your home. With our expertise in bankruptcy law, you can be assured of a positive outcome for your situation.